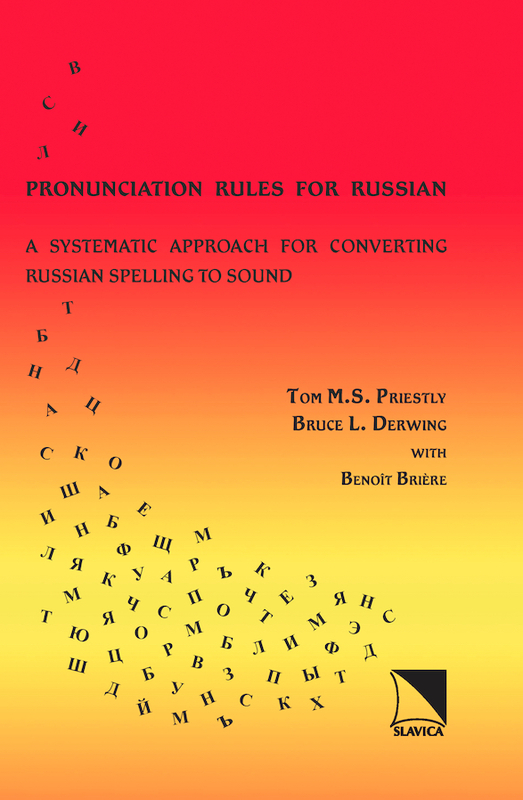 This book presents a systematic approach to the spelling and pronunciation of Contemporary Standard Russian. Beginning with the standard orthography, three transcriptions are derived: the first is appropriate for grammatical (morphological) analysis, the second and third for phonology and phonetics. Students start with what they know--the spelling--and, by using ordered sets of rules, they learn to rewrite Russian words in a way that shows the details of their actual pronunciation. The principles reflected in the rules are valid for all Russian words and are worth knowing in their own right; at the same time, students become familiar with many of the notational devices and technical terms that are commonly used in linguistic description, in addition to many basic grammatical principles of the Russian language. This book my be used by students with one year of Russian and is suitable also for advanced classes.